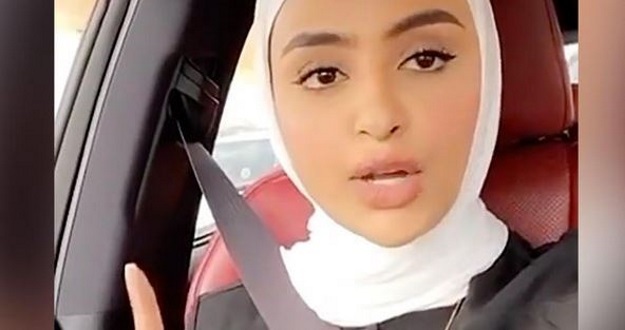 BCF : (CNN)A Kuwaiti Instagram star has slammed new regulations requiring a weekly day off for Filipino domestic workers in the country, with her comments drawing the ire of social media users. “The new laws that have been passed are like a pathetic film,” said makeup artist Sondos Alqattan in a viral video last week. “For her to take a day off every week, that’s four days a month. Those are the days that she’ll be out. And we don’t know what she’ll be doing on those days, with her passport on her,” said Alqattan, who has 2.3 million followers on Instagram. Along with a mandatory weekly day off, recent reforms in Kuwaiti regulations for Filipino domestic workers also require that workers keep their own passports with them. Before the changes, employers could confiscate the passports of domestic help. "How can you have a 'servant' at home who keeps their own passport with them?" asked Alqattan. The reforms to Kuwaiti regulations for Filipino domestic workers were sparked by a diplomatic spat between the Philippines and the Gulf country. The murder of a Filipina maid earlier this year prompted Philippines President Rodrigo Duterte to ban Filipino workers from traveling to Kuwait.